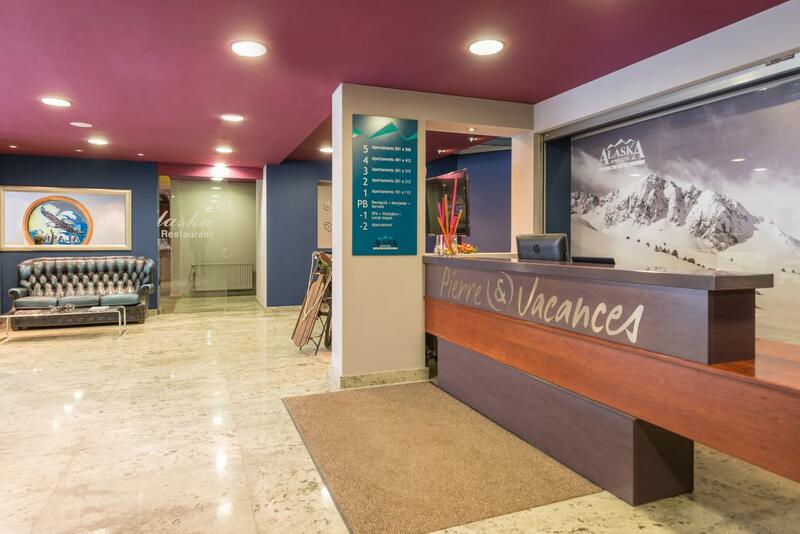 Ideal for those who want to be in the centre of the action, Pierre Vacances Residence Alaska offers great quality self-catering accommodation so that you can enjoy a ski holiday on your own terms. 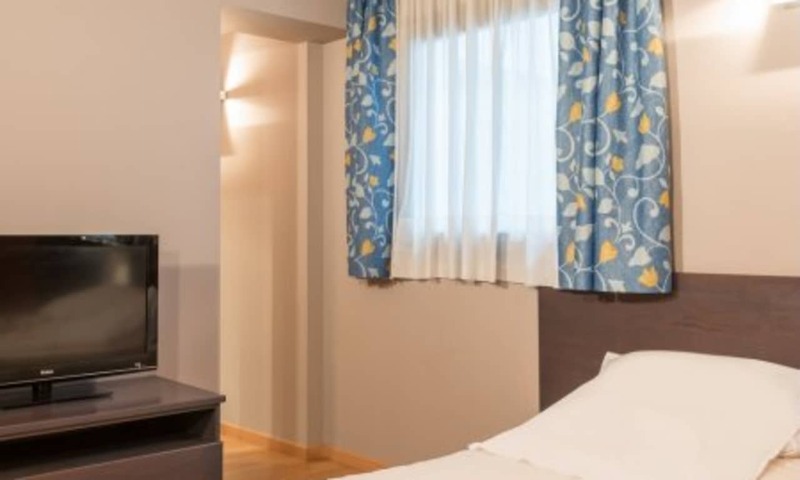 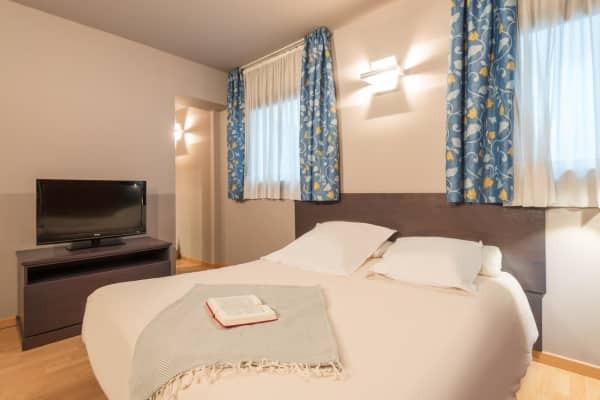 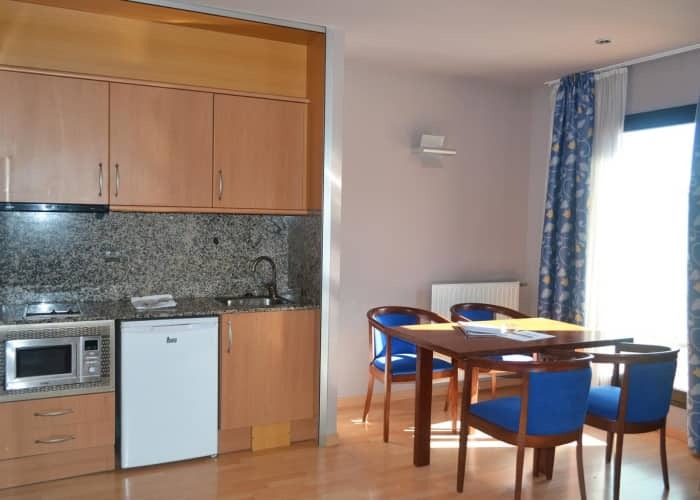 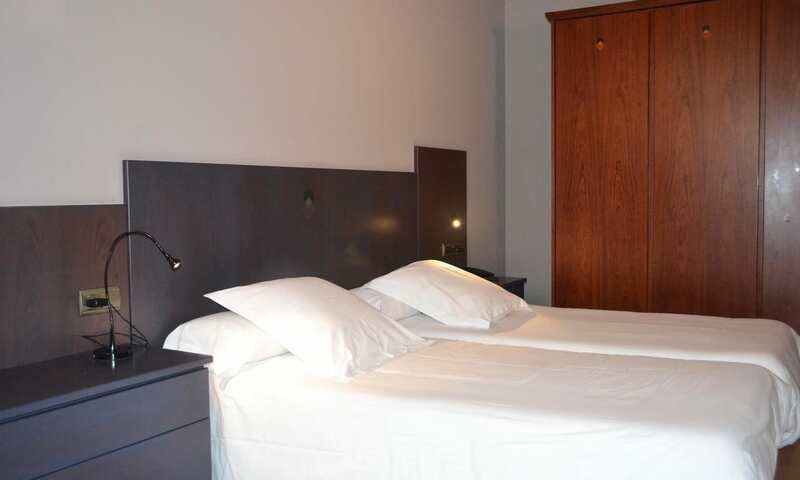 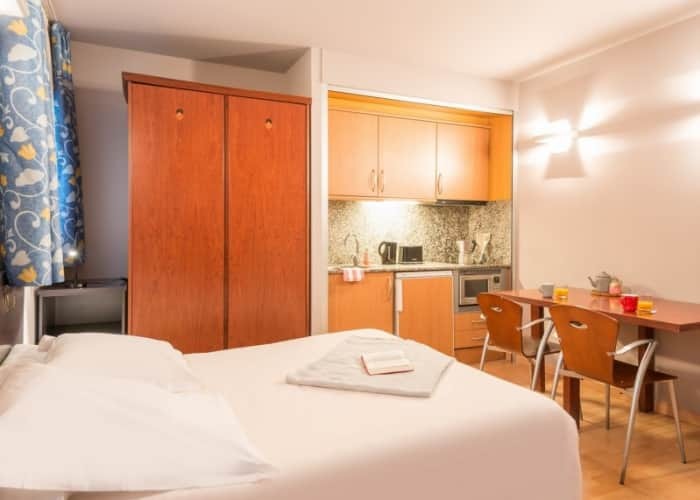 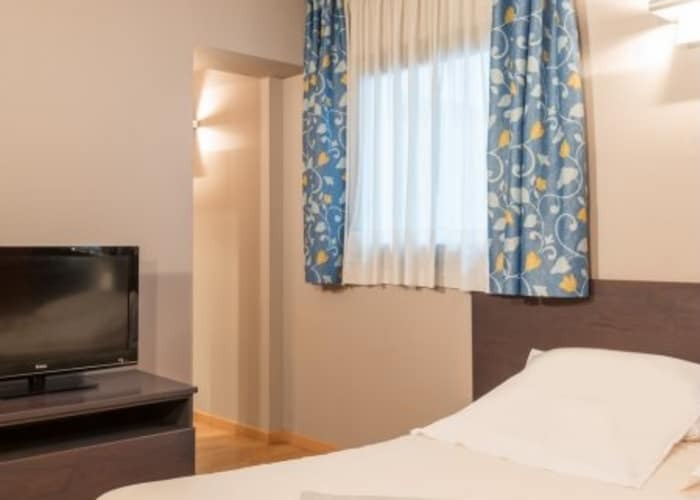 These well-equipped and comfortable apartments and studios are kitted out with just about everything you will need to enjoy a fantastic stay in the heart of the popular Pas de la Casa. 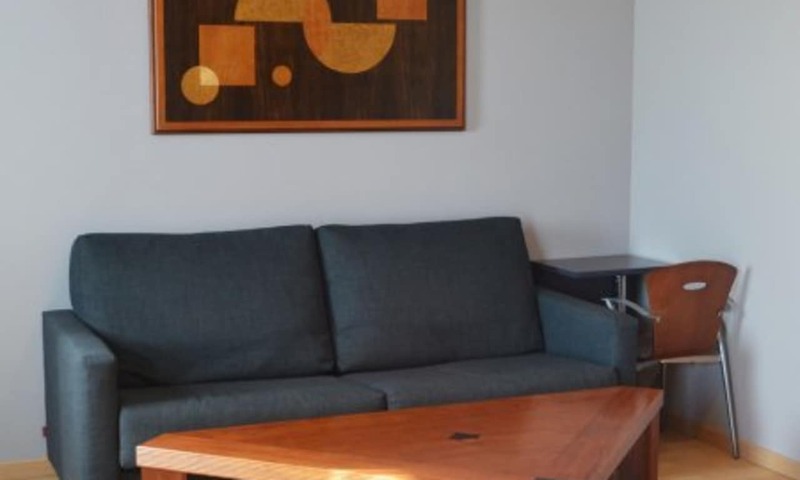 Come and go as you please and enjoy the freedom and the laid back vibe that self catering gives. Set in the centre of Pas de la Casa, these apartments and studios are just 300m from the ski slopes. 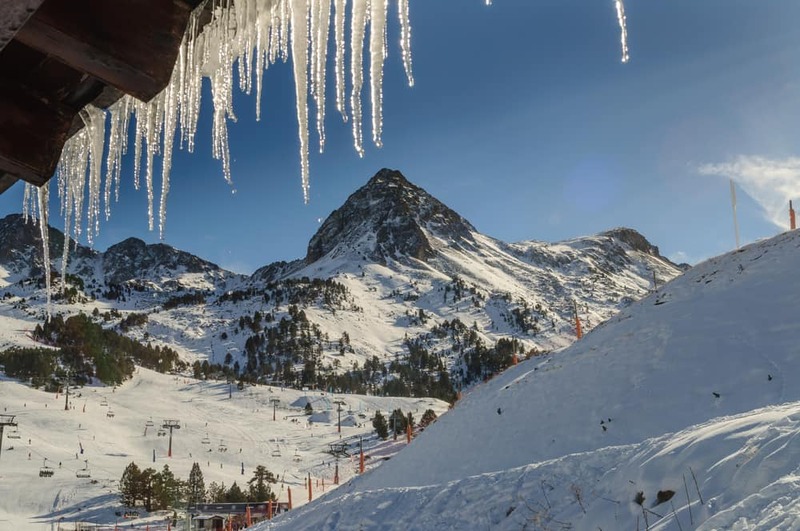 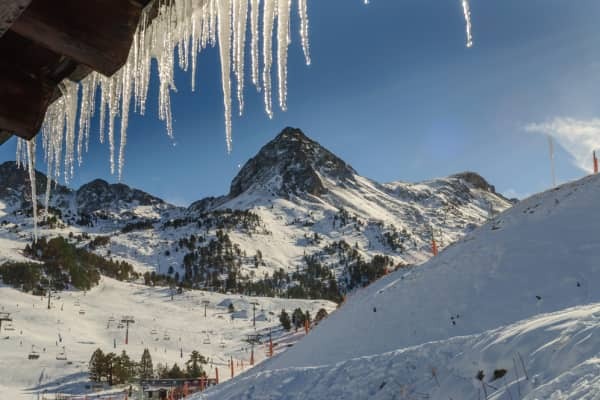 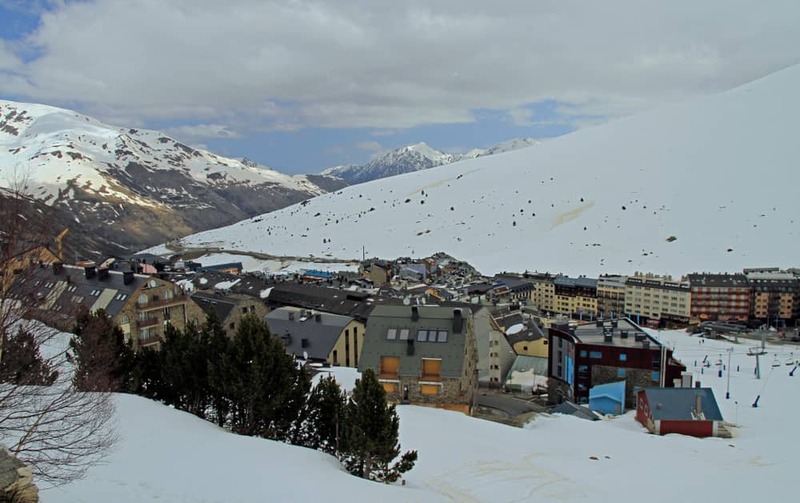 You have superb access to Grandvalira, the largest ski area in the Pyrenees, thanks to the lifts that are only 100 m away. 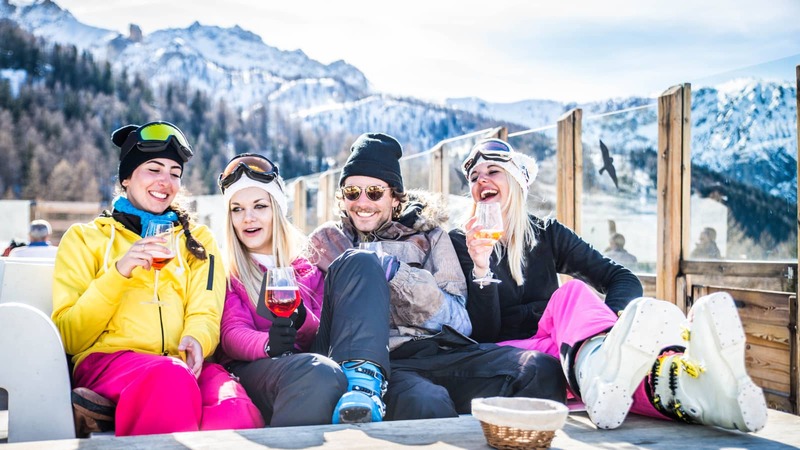 The resort itself is popular with those who love a good aprés-ski scene and all the most popular bars and pubs are close by. 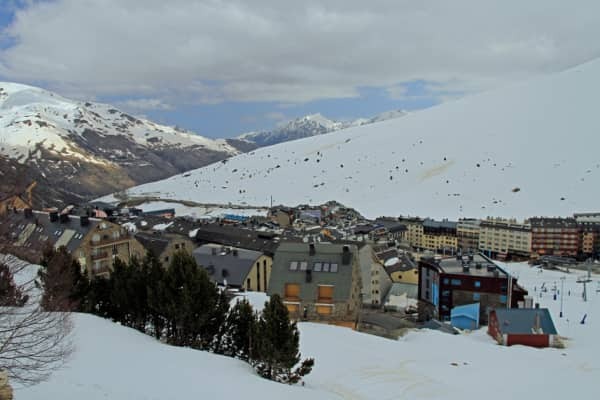 Pas de la Casa does not accept bus traffic, which perhaps will be a nuisance when arriving with your bags in tow, but you’ll soon see the benefits when exploring the town. 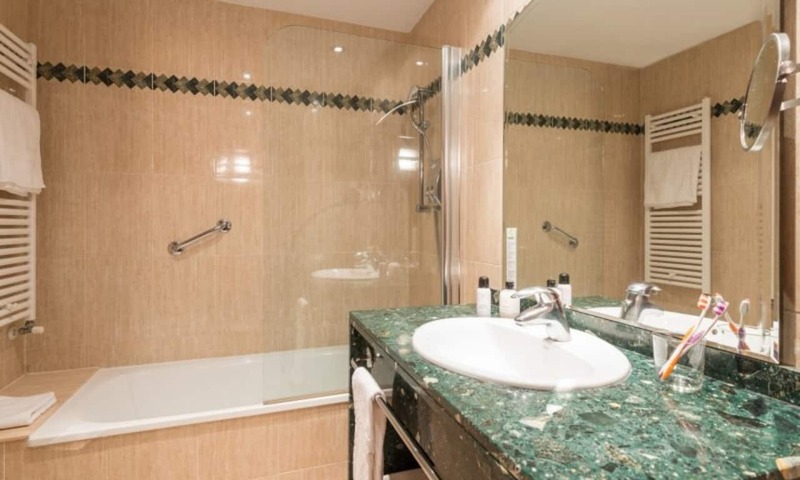 The residence has spa facilities on site should you wish to make use, payable locally. 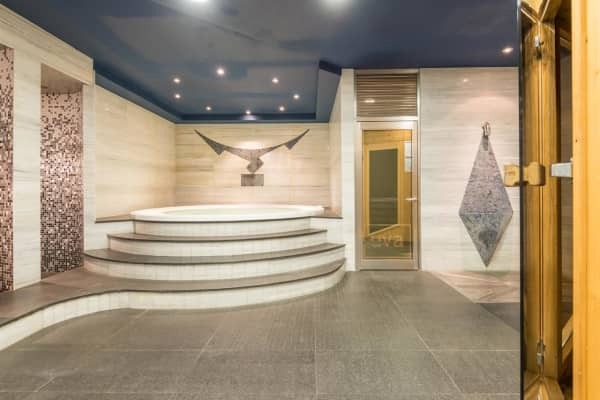 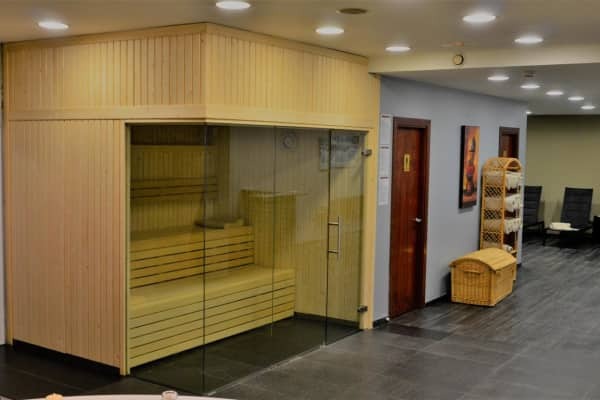 Relax in the sauna, splash in the hot tub and just let those weary muscles unwind. 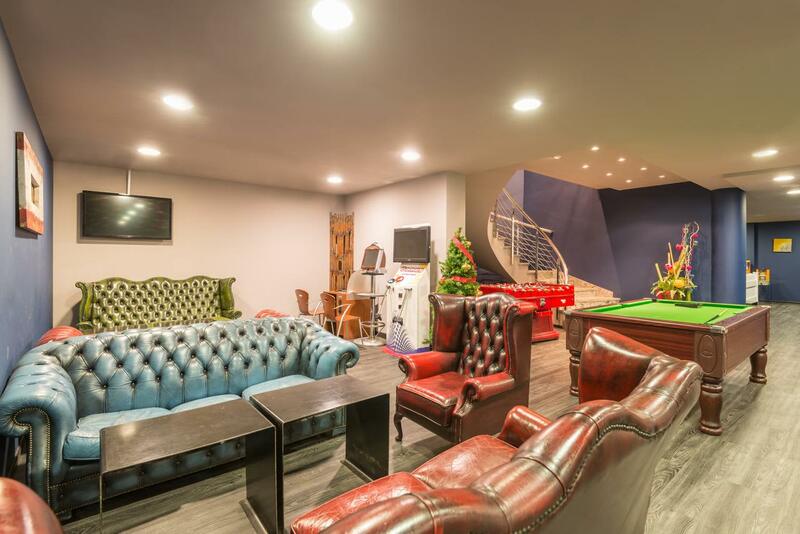 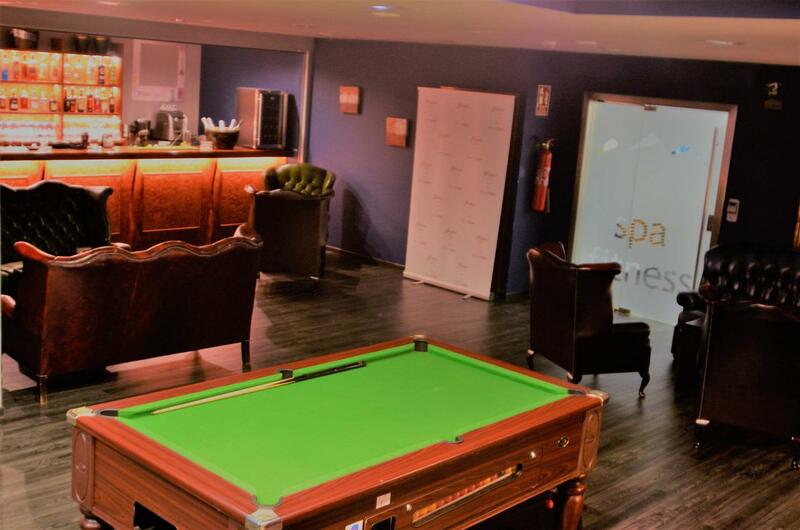 If you simply want to relax, the cosy lounge area offers comfy leather sofas and TV and a bar, as well as a games room for the kids. 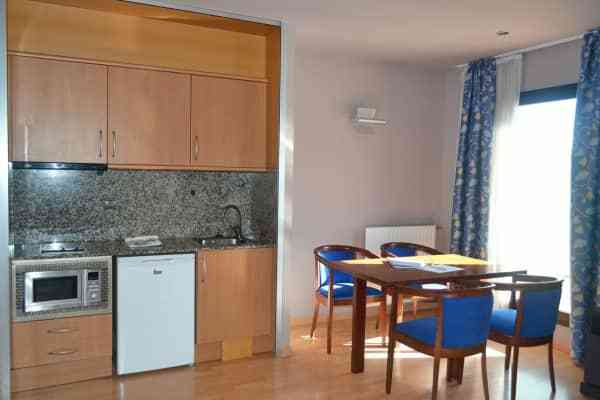 This homely 1 bedroom apartment, can sleep up to 4 people. 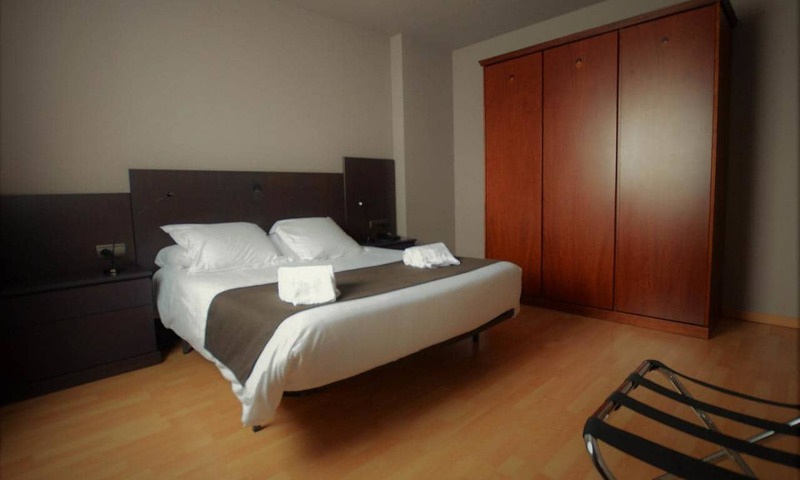 There is a double bedroom as well as a living room complete with a sofa bed that can sleep 2. 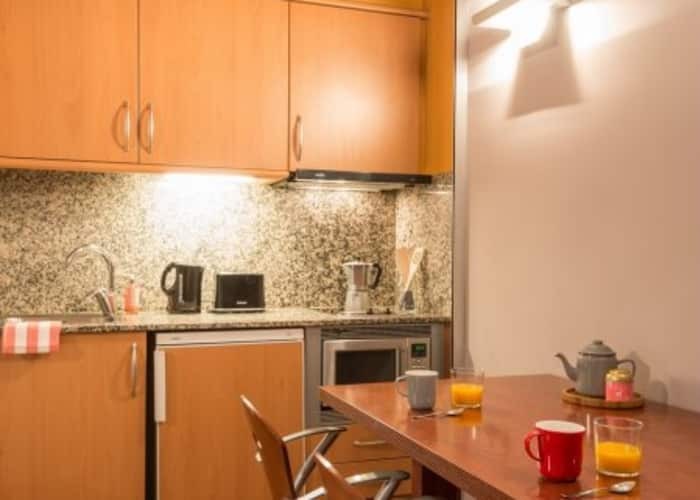 There is also a well equipped kitchenette for those who wish to self cater. 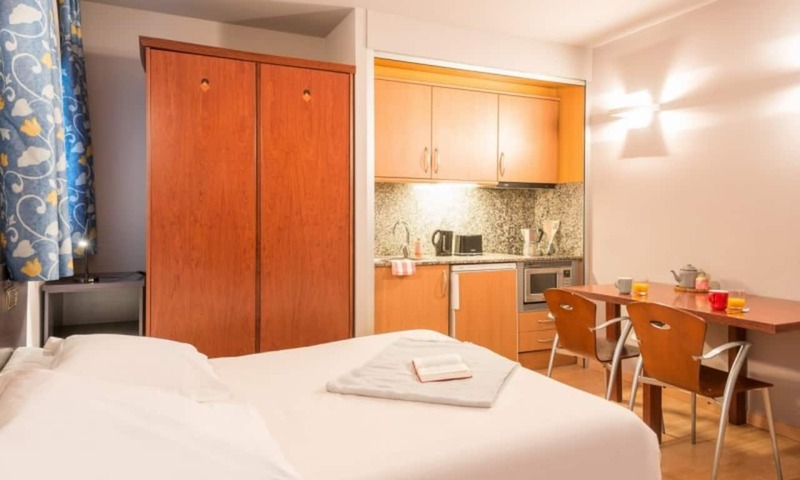 This studio apartment is suitable for 2. 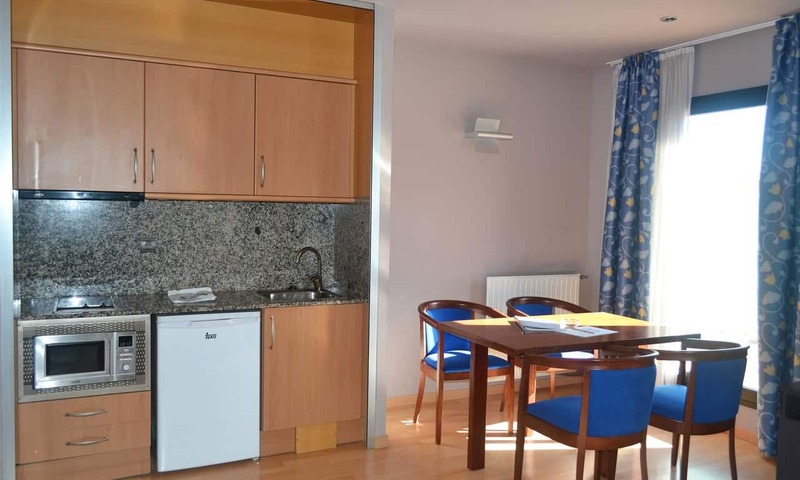 Everything you need for is contained in this well designed studio apartment. 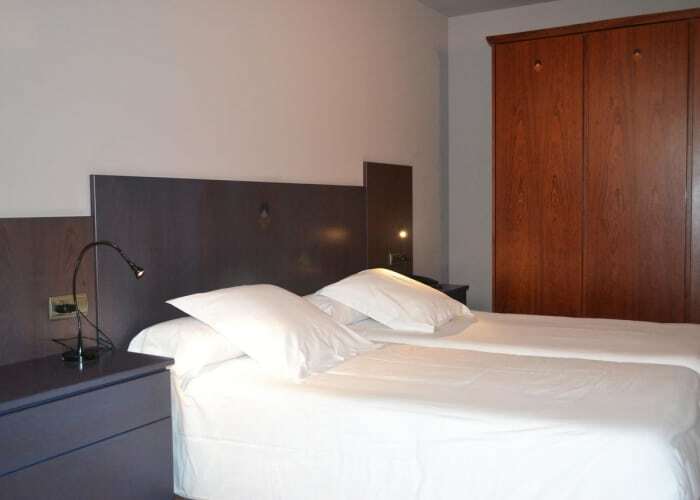 There is a comfortable 2 person sofa bed and a kitchenette for those who wish to self cater. 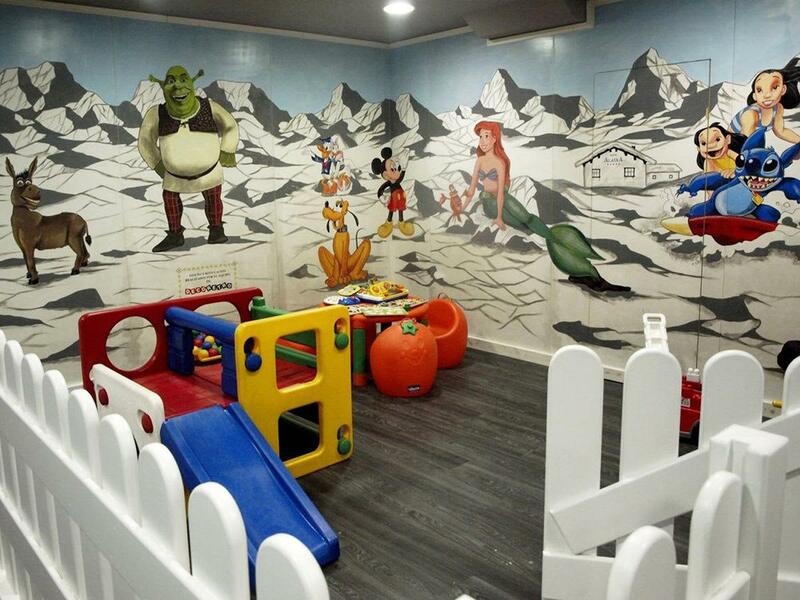 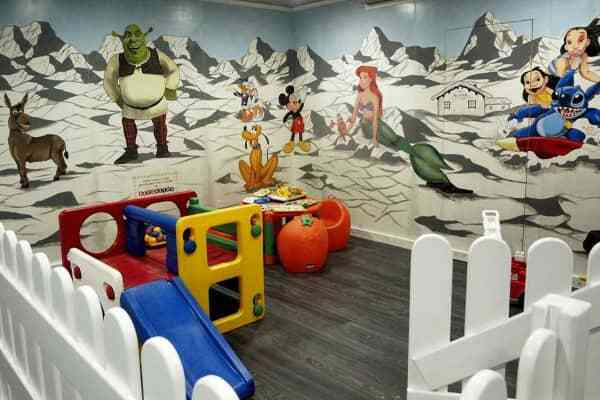 This studio apartment is suitable for 3. 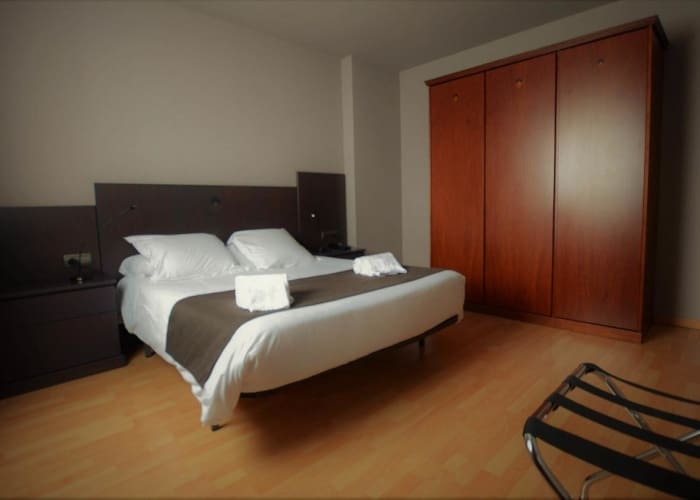 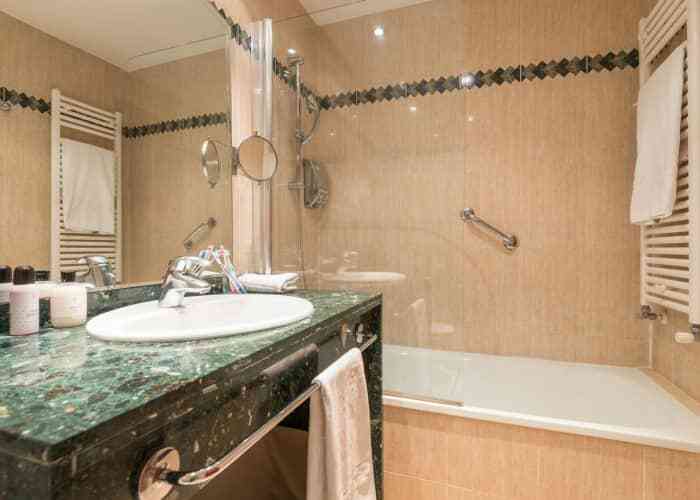 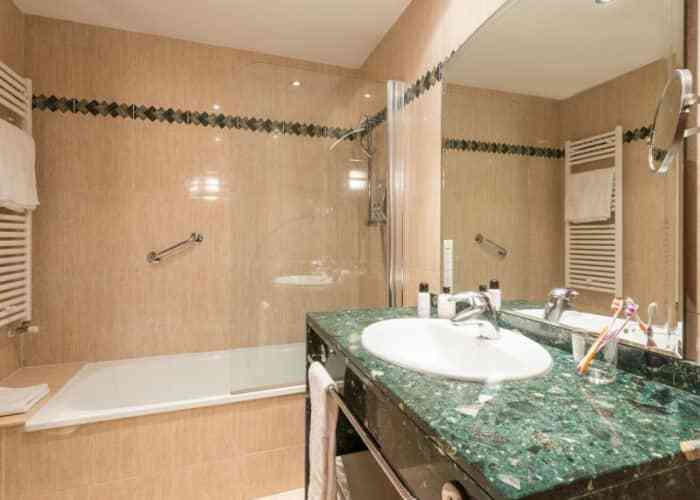 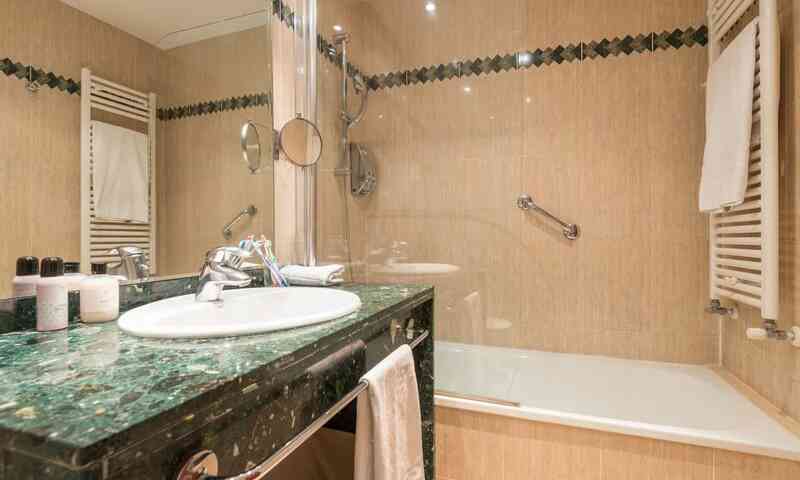 Everything you need for is contained in this well designed studio apartment. 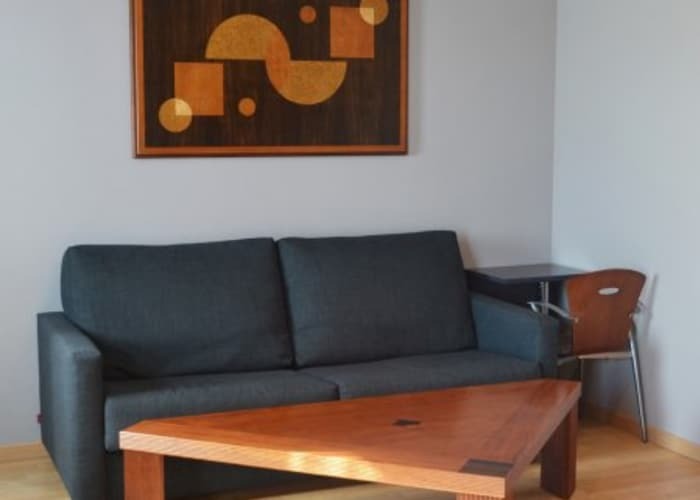 There is a comfortable 2 person sofa bed and another sofa bed that can sleep 1 if required. 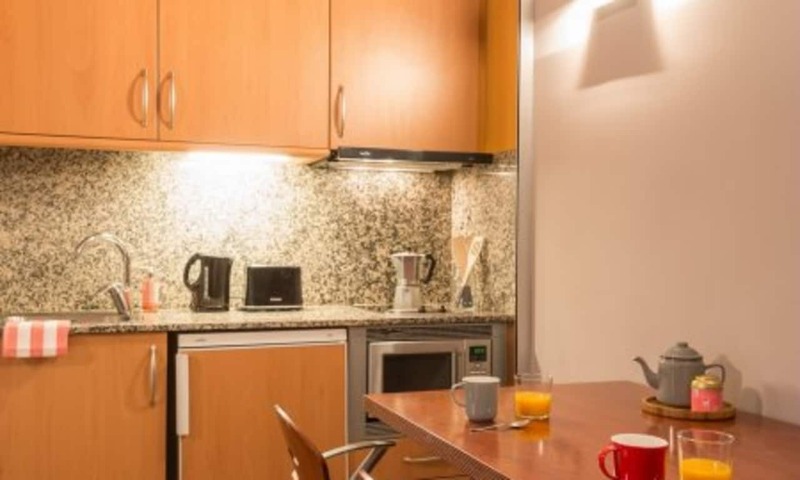 There is also a well equipped kitchenette for those who wish to self cater. 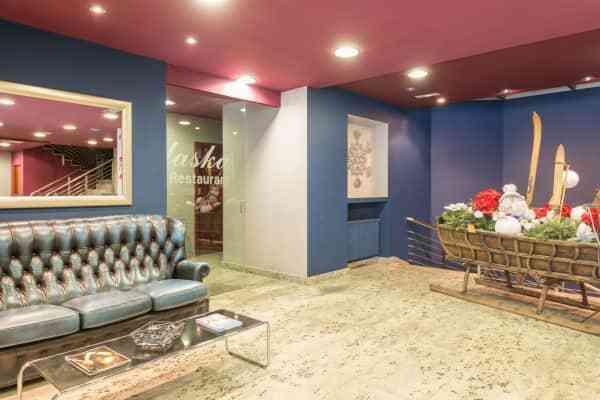 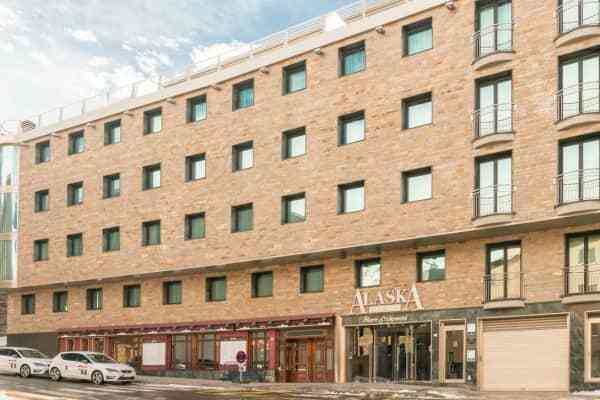 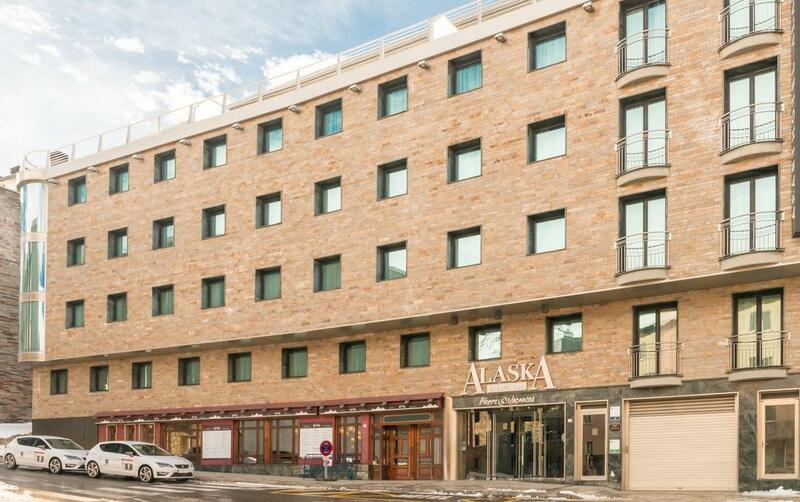 Set in the centre of Andorra’s electric Pas de la Casa, the Pierre Vacances Residence Alaska is just 300 m from the ski slopes. 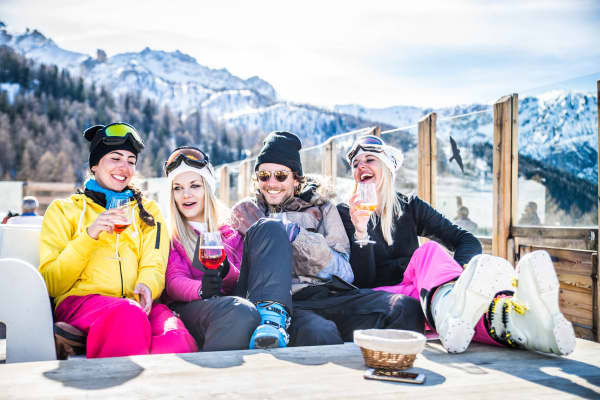 Proximity to all of the shops, restaurants and bars, while still having access to some great ski, makes this accommodation a real winner!